Break out your favorite tropical shirt and your dancing flip-flops and come kick off summer a little early as we celebrate the club's anniversary party on Saturday, April 22nd in the courtyard of The Wing Cafe and Tap House located at 2145 Roswell Road in Marietta starting at 1 pm. 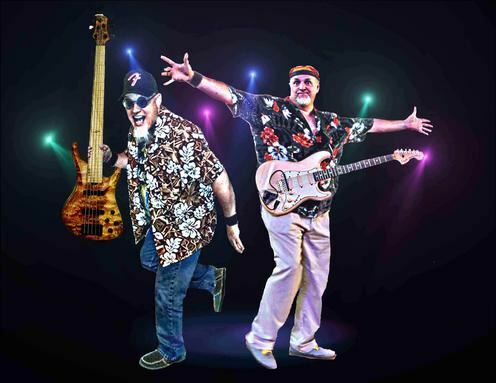 The Tiki Brothers will play from 2 to 6 pm. For an idea of what items are needed, see the following attachment. Jeanette Gowen will also be collecting $.